We are always looking for carers to join our existing team. If you have what it takes to make a difference in the lives of others we'd love to hear from you. Full drivers license and use of your own car? By clicking on the button below our advisors will call you back for an initial chat regarding career options in your area with Irish HomeCare. 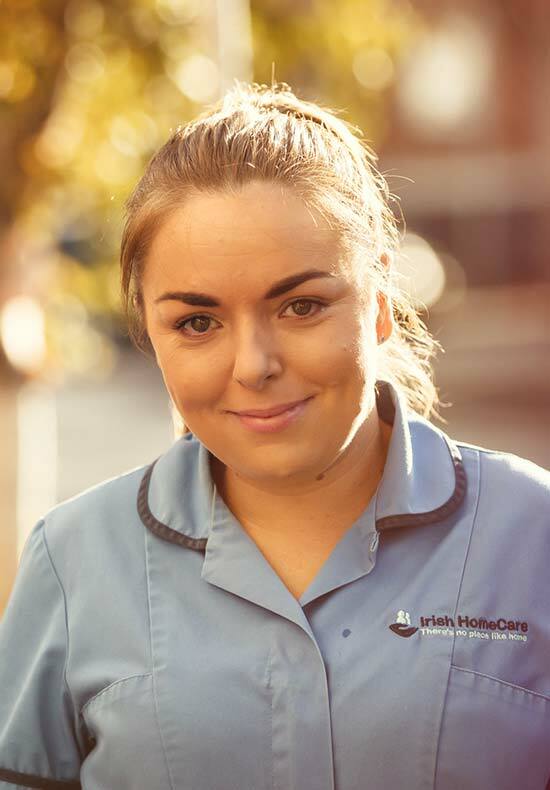 Visit our Current Vacancies in Irish Homecare, apply and begin your career in healthcare today! We hire exceptional people who are passionate about their clients and share our values of integrity, community, and positivity. Some have cared for their loved ones or family members and have a natural attraction to this work. Others have studied healthcare and are drawn to the flexibility and variety that homecare work provides. All are kind and caring - essential qualities for this work. In addition, regardless of your experience and training, we would love to hear from you. We offer award-winning training and dedicated support from experienced Care Assistants. 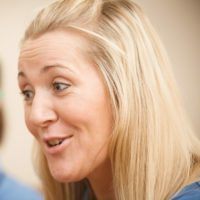 Visit http://irishhomecare.ie/jobs/joblisting/ for a full list of our current vacancies. What happens between application and employment contract? Have a look at what happens once we receive your application and how we select new carers. For questions of any kind concerning the application process, our dedicated Recruitment Team is happy to receive your emails jobs@irishhomecare.ie or your call 0818 776 361 (LoCall). As soon as you have successfully applied via our online system, you will receive an automatically generated confirmation of receipt. Make sure you state clearly where you live and if you have a full drivers license and access to your own car. This will speed up the screening process. Once we receive your application our friendly recruitment team will screen your cv and if there is a good match we will usually call you for a short telephone interview. Our advisors will discuss your career options with Irish HomeCare and check if your expectations fit our requirements. If you are a good fit, we will invite you to meet with us personally. During the interview we will assess key competencies for the role of care assistant. We will also assess personal qualities to make sure that you match our company values. As soon as you have successfully completed interview stage we will be in contact to confirm the outcome of your interview and invite you to classroom training and company induction. To proceed to the next stage of the hiring process we need to ensure all relevant documentation is in place and we will ask you to produce documents including a garda vetting form, references and other papers. Due to the number of parties involved in the selection process, the processing of your application may take some time but don't worry! We will inform you via telephone or email about the current status of your application. Once you successfully complete our compliance process we will schedule you for field training and assign you to a Team Leader who will assess your skills and shadow you in with your clients. Upon successful completion of field training you are ready to start your employment with Irish HomeCare. What type of work does a Care Assistant do? 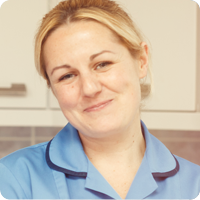 A care assistant’s main priority is to promote independence within the home. A care assistant’s duties will vary from client to client. Some duties include assisting a client in and out of bed, assisting a client with house work as well as assisting clients with personal care, medication and companionship. Some clients may be of higher dependency than others and require varying levels of personal care. Personal care includes but is not limited to bed bathing, showering, dressing, and assisting with toileting. The hours of service we generally provide to the clients are from 7am to 11pm. Carers must be fully flexible around these hours. Areas are worked on a rota basis and carers must be available every second weekend. All new care assistants, regardless of experience, are put through an intensive training programme. This includes 2 days of classroom training that covers manual and patient handling, policy and procedures as well as 10 hours of field training where you will meet your team leader and get a chance to see what being a carer with Irish HomeCare entails. It is only once you have passed your training that you will be offered work with Irish HomeCare. 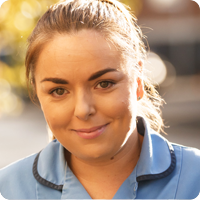 Every care assistant has a Service Team Leader who works with you in your locality. You will meet your team leader before you begin your field training and again at the end of your field training for your assessment. When being introduced to a new client you will be introduced by your team leader or an existing care worker. Your team leader will generally be contactable by phone but in the instance that they are not available, the office lines are open between 7am and 10pm, 7 days a week. There will always be someone just at the end of a phone call should you have any concerns. The process generally takes 4-6 weeks, however sometimes a garda clearance can take longer. Unfortunately, this is out of Irish HomeCare’s control and is not something we can influence. There may also be a delay in training as this depends on the availability of trainers. The resourcing team will endeavor to keep all candidates informed of their application status. What hours will I be offered? Hours offered varies from region to region. All carers are on a zero-hour contract as Irish HomeCare cannot guarantee care assistants the exact same amount of hours week in and week out. Unfortunately, due to the nature of the work clients may go into hospital or pass away. Irish HomeCare has no control over this, however, we do have policies in place to try and ensure we keep your hours as steady as possible. No, you do not get paid mileage. However, we try to keep you as local to your area as possible in order to limit the amount of driving care assistants have to do between calls. Hours worked are calculated by clock ins to clients’ homes. Each care assistant has an individual pin number which they use to clock into a call when they arrive at the client’s house. This is done through the client’s landline. Once they have completed the call to the client care assistants then clock out again. The clock in system is monitored at our headquarters in Castleblayney and any concerns are quickly addressed.